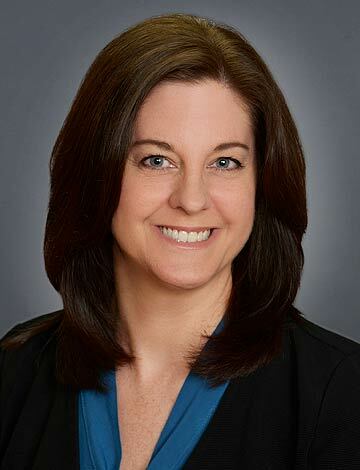 Sandy Duvall joined Pacific Crest Savings Bank in 2001, and holds more than 15 years of banking experience. As a member of the banking operations team, she brings a talent for client-focused, quality customer service to her role at Pacific Crest. Sandy grew up in the Seattle area and currently resides in Everett, Washington. Prior to her current role, Sandy experienced the allure of life Down Under by living and working in Australia for three years. She enjoys spending time with family and friends, and is passionate about the arts, film and hiking.